Now Hiring Summer Camp Staff! Our mission is to connect people with nature through outdoor recreation and experiential learning. Circle R Ranch is a summer camp and outdoor education centre. In the fall and spring, we offer western horseback trail riding and lessons. During the winter, cross country skiing and snowshoeing are available (weather depending). Outdoor education programming is offered in the fall, winter, and spring for schools and other groups. We also provide facility rental, birthday parties, wagon rides, and more. We welcome all feedback and invite you to like us on Facebook to receive notifications of upcoming events. Office: 9:00 a.m. to 5:00 p.m. daily. Horseback Riding: we are now open for trail riding! Must call ahead to book. See more info here. Since 1966 we have been providing quality, safe, and welcoming summer camp programs for youth aged 5-16. At camp our mission is to provide all campers an opportunity for personal growth and development. Living and participating in a community setting offers campers a physically and emotionally safe venue for developing life-long friendships, a strong sense of belonging and increased self-esteem. Campers gain independence, learn about responsibility, and come to understand how their own actions can impact other people. 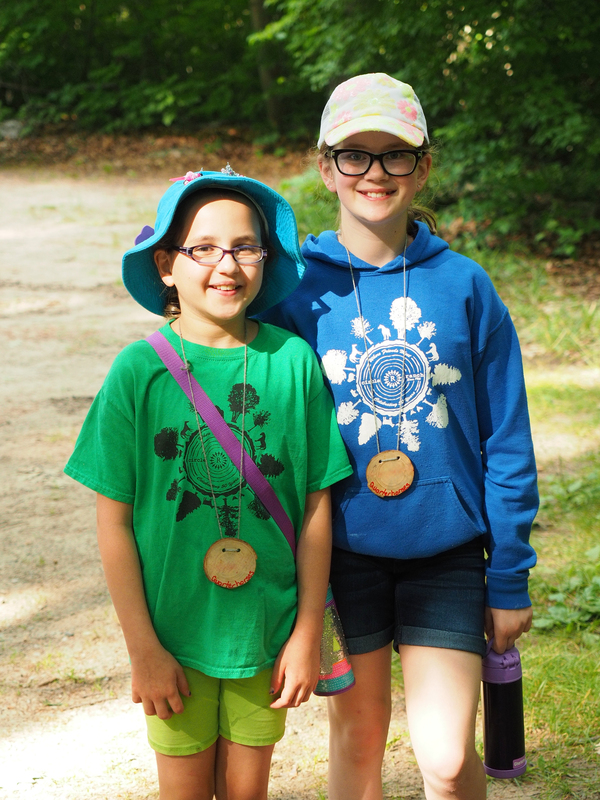 At Circle R we offer day camp, overnight camp, and leadership programs, including a variety of programming and activities for kids of all ages! During the school year we also offer PA day camps, and a March Break day camp. Please click the above links for more information about the various camp programs, or click here to register your camper online now!